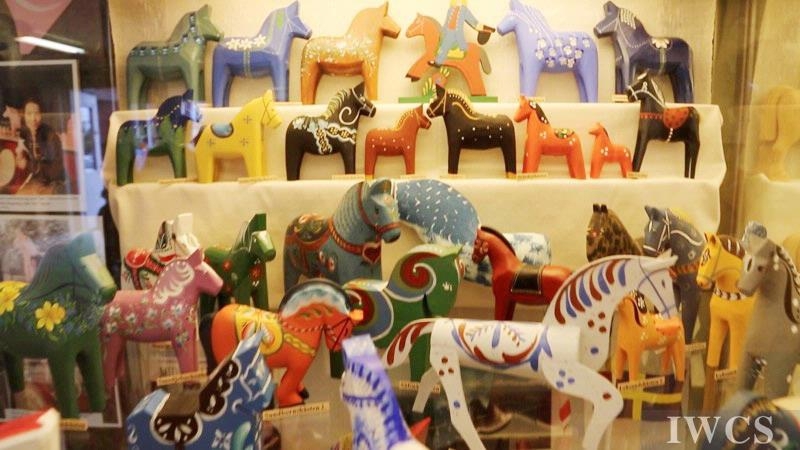 Gamla Stan, also known as "The Old Town", a small historic island in the middle of Stockholm, is rich in history and charm, filled with vintage buildings, museums, churches, narrow streets, squares, shops and restaurants. 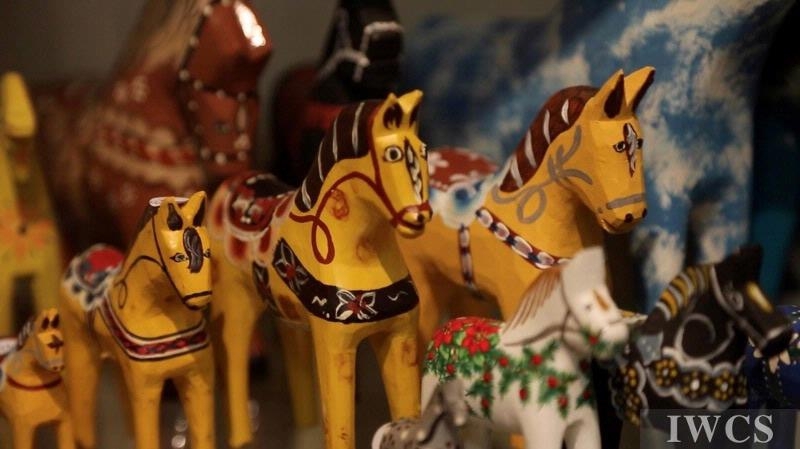 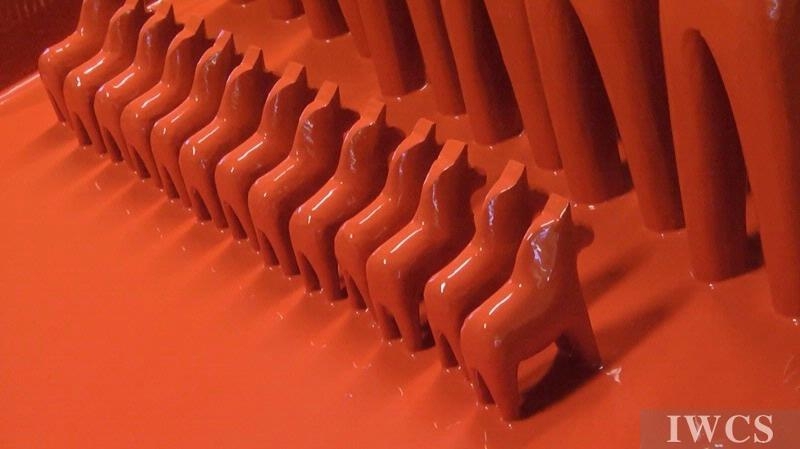 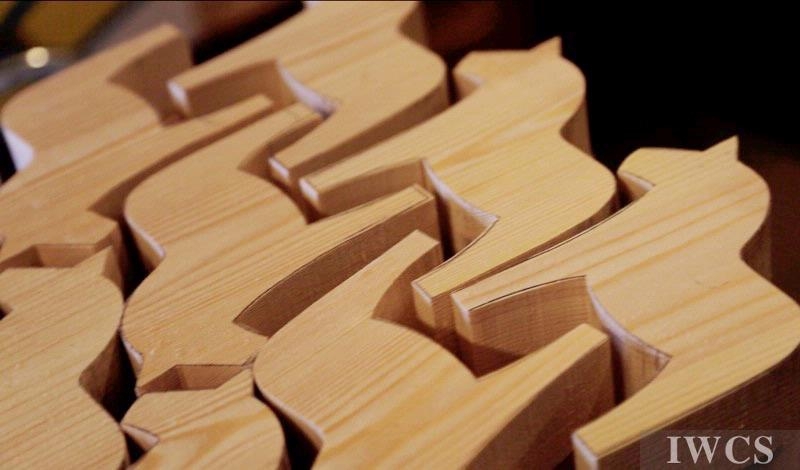 The Wooden Horse Museum and Runstenen are owned and operated by Bill and Chintana Odell. 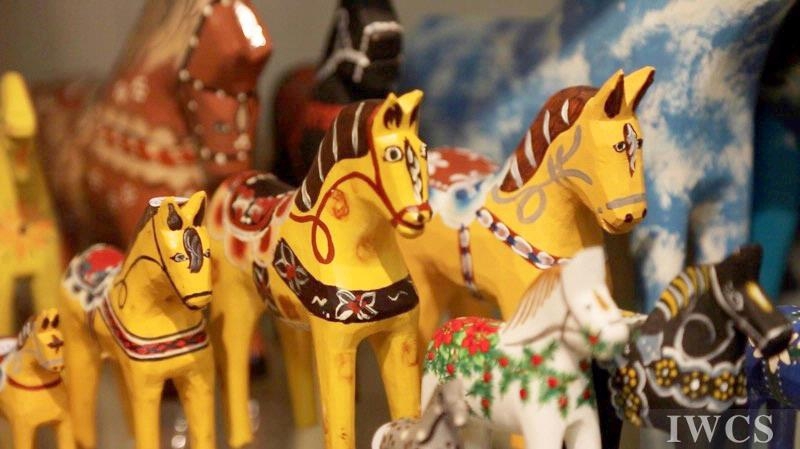 Aside from the permanent exhibition of new and antique Dala horses, there are some old horses and Stockholm’s largest variety of newly made horses and roosters.